Billy Good and Jackie Walker, former prison friends, are getting by doing odd jobs. Unhappy with their situation they meet up with Kenyatta, a man ready to take back the streets and make big time money. But with big time money from the streets come problems; drug pushers and crooked cops are the lease of their concerns with flying bullets around.This is the first book out of the Kenyatta series and I fell in love. If you like crime and a fast pace read this book is perfect for you. The writing was extremely intense but it wasn’t too complicated for you not to understand what was going on. It was also detailed but at the same time blunt. I was completely amazed reading this book because the author wrote the story extremely well. 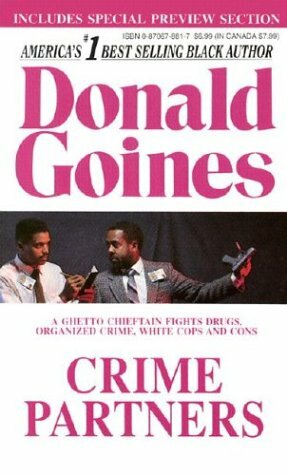 Donald Goines wrote about what was going on around him and rumor has it what he was involved him, so the story is very realistic. 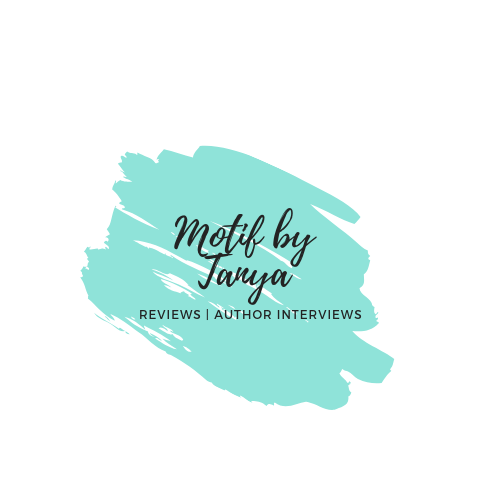 The writing is so smooth and clean that you get lost in the story very fast and before you know it its over.The characters were very developed and I was rooting for Kenyatta, who for the most part is the bad guy. What I didn’t like about the book was how short it was. There was still so much more I needed from this book and although it ended well enough, it was still missing something. There is a book two so I just need to read the second book. Overall, I give this book 4 Pickles. It was a quick read that build up so well and ended so smoothly with the perfect cliff hanger but something missing and I can’t quite put my finger on it.